In 2015 the #fitfam bug bit a lot of Nigerians. A lot of Nigerians were beginning to eat more “healthy food.” But wait a minute, what’s really healthy? One has to remember that our body does need certain types of foods to survive. Take for instance, palm oil. Until today, a lot of Nigerians see Palm oil as the enemy, we fail to understand that our bodies actually need some amount of oil to stay moisturized and for some other body functions. Palm oil becomes the enemy when you actually eat more than your body needs, cook it wrongly or the type of Palm oil used. Palm oil is known to subsequently reduce the risk of cancer, cataracts, Alzheimer’s disease and Vitamin A deficiency. It would just be advisable to stay close to and use the Palm oil in it’s fresh state(unrefined and cold pressed). In fact avoiding hydrogenated and over processed oils is more advisable to stay healthy and maintain a healthy body weight. Draxe.com. That being said, one type of oil to use while maintaining a healthy weight is coconut oil. The limits to the use of this oil is quite endless. I use it as a replacement for butter or margarine in certain Nigerian recipes; even when it comes to making Nigerian snacks coconut oil is a wonderful ingredient. From an experience point of view, Nigerian food is one of the best kind of food to eat while working on maintaining a healthy body weight. There was a time when all I ate was Nigerian food and my weight gain or weight loss depended solely on how I ate, what times I ate and what I ate. To lose weight with Nigerian food, you can stay on the same daily diet; while watching your portions and just modifying your cooking and eating technics. I read a while ago about Egusi being full of fat etc etc…I laughed so hard that day, not because the person who said it was ignorant, but because like I always say, everything must be done in moderation. As long as you’re not eating the whole pot of Egusi at one time, you are absolutely okay. For a healthy weight loss and still being able to eat Egusi soup, I always refer to my recipe or the one shared by 9jafoodie on her LIN(lose it Nigerian) cook book. I’ll come back to this. 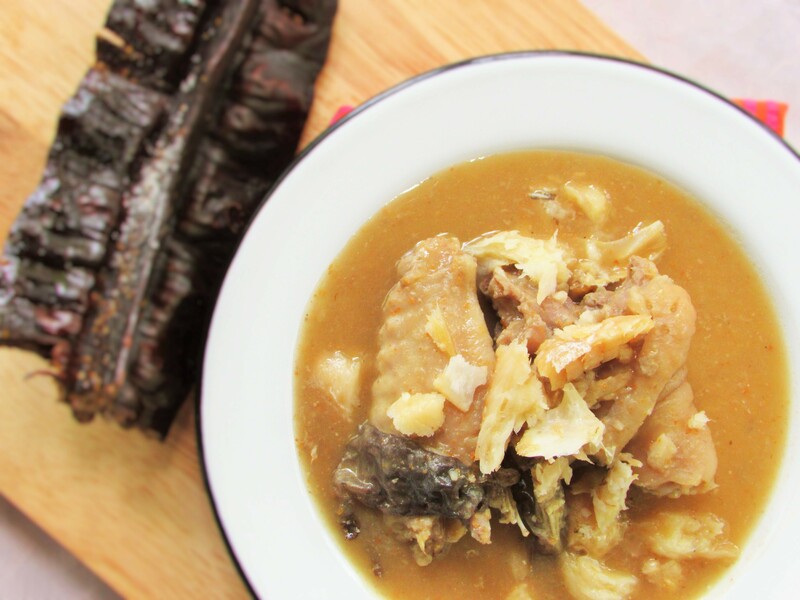 First, let me explain the technic behind making a weight loss friendly Nigerian soup. . Cooking most Nigerian soups with home made meat stock helps to leave a little oil from the meat in the soup; hence no need for additional oil. Take for instance my oil-less soups(And I have many) are all made with meat stock, so all the oils from the meat kind of makes up for the absence of oils; hence the term “oil-less.” So in a way you still have a healthy amount of oil in your diet. Another thing Nigerians eat and a dish that made me gain a lot of weight was rice. Hello carbs! Nigerians make rice in a lot of ways. We eat rice as a side and a main dish…we can even snack on rice if given the opportunity 🙂 There is jollof rice, palmoil jollof, fried rice etc. 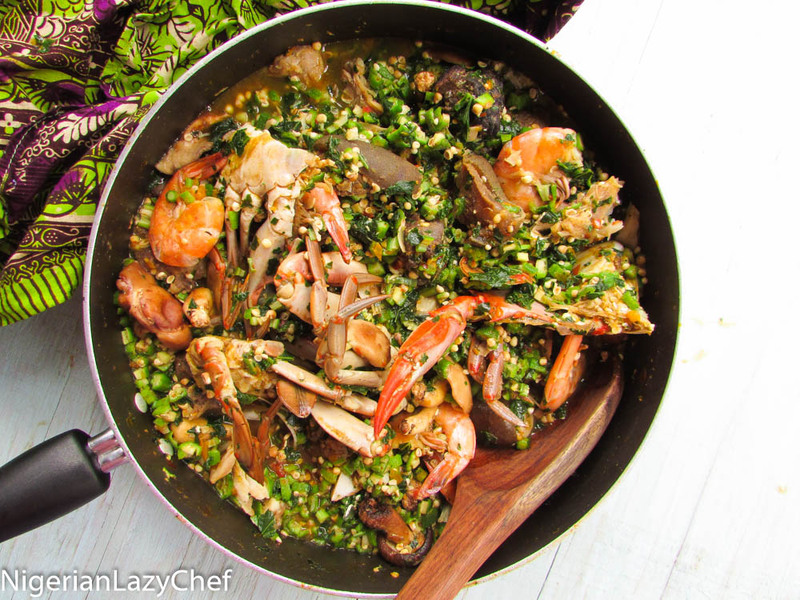 But to modify this staple for a healthy weight, I use bulgur wheat, ofada or brown rice. To me Ofada rice is what brown rice is to some. 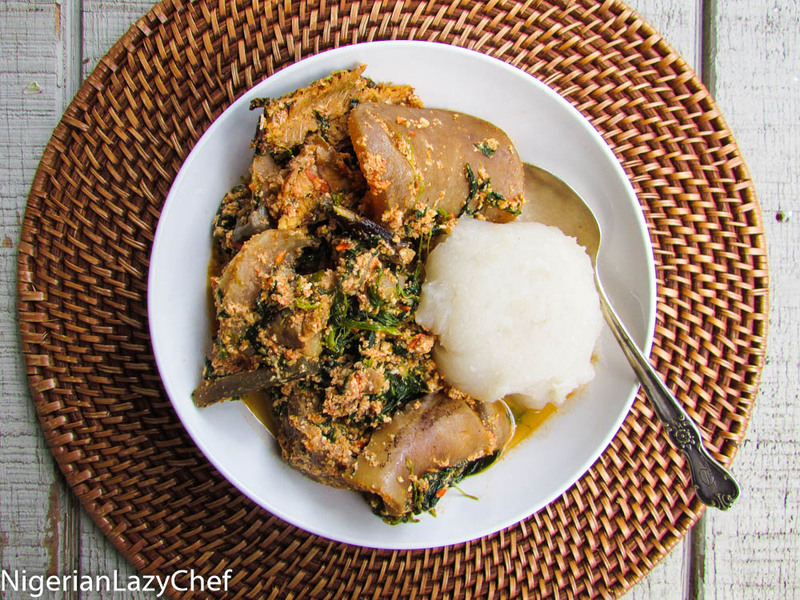 It’s basically an unpolished, unprocessed and a healthy type of Nigerian rice. 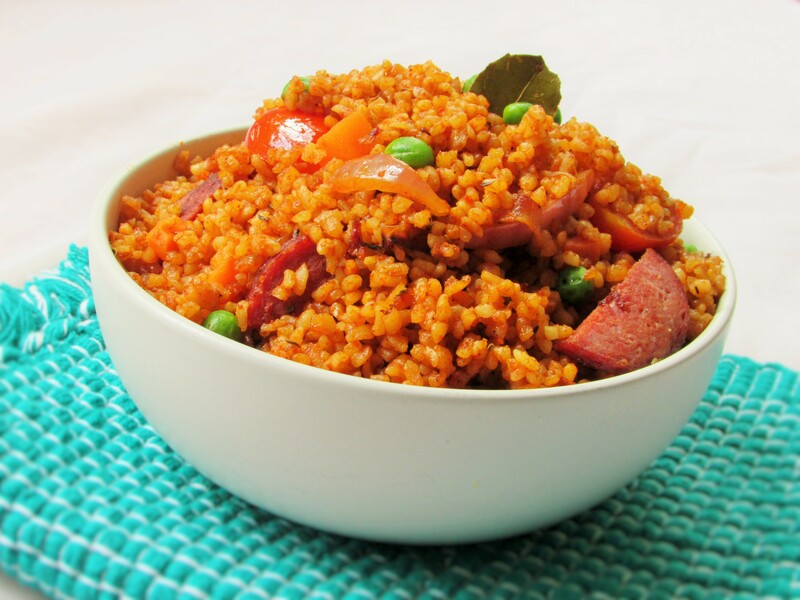 To enjoy a guilt free jollof rice, I always make the oil less jollof or bulgur jollof. It’s the same jollof; only cooked smart; using less oil or a healthier oil. Even down to my swallow, instead of the regular garri(which I love), I use bulgur or oatmeal. Simply dry blend and fold in hot water. Another thing I had to do was change how I cooked or processed my protein(meat). I stopped frying my chicken and I started baking or roasting. I also had to get off my behind and stay active. Cooking smart, but letting your active life style suffer will not help you in maintaining a healthy life style either. 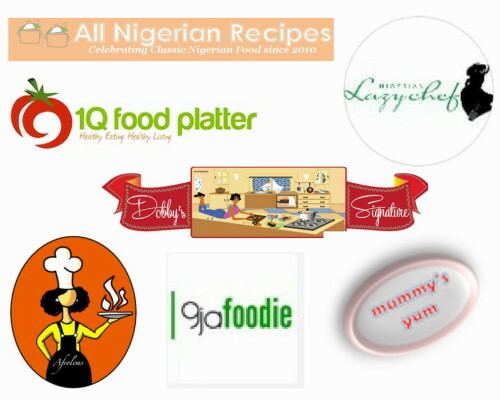 I have to say that 9afoodie’s lose it Nigerian recipe book also played a major role in my weight loss regimen. I ate Nigerian(smartly) and lost a significant amount of weight. Following the Lin plan was very helpful. You know how many calories you need, you know how much vegetables you need to pair with your protein, you know how much carbs you need for your body’s metabolism. And funny enough it looks like everyday stuff and it’s all Nigerian food. It’s something we never pay attention to and this is where healthier cooking technics comes in. In essence all I’m saying is that Nigerian food isn’t the enemy. You are what you eat. Portion control, moderation and staying active is key. 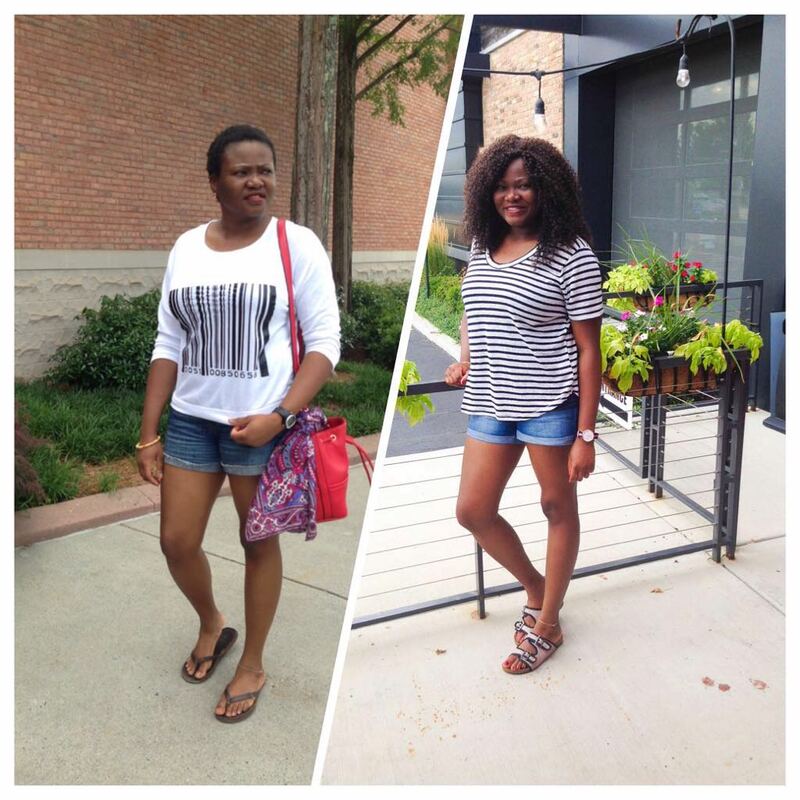 This entry was posted in Uncategorized and tagged Healthy Nigerian diet, How to lose weight, lose it Nigerian, Nigerian food does not make you fat. The kind of information I have seen online about our red palm oil, eh? You will weep for Nigerian food. And it is so obvious that 90% of them are talking about the clear palm kernel oil yet some people take most of that information and run with it, saying that red palm oil is bad. The one that saddens me most is when I see Nigerians who should help educate the foreigners that the palm oil we use for cooking is red not clear, they too will be spreading the false news. Excellent points Nma. There is definitely lots of education that needs to be provided around oil. The ultimate problem is that we dont have a government who fund food research. Exactly Ronke. If only our government invested in these things. You are exactly what you eat.Good points Nma.